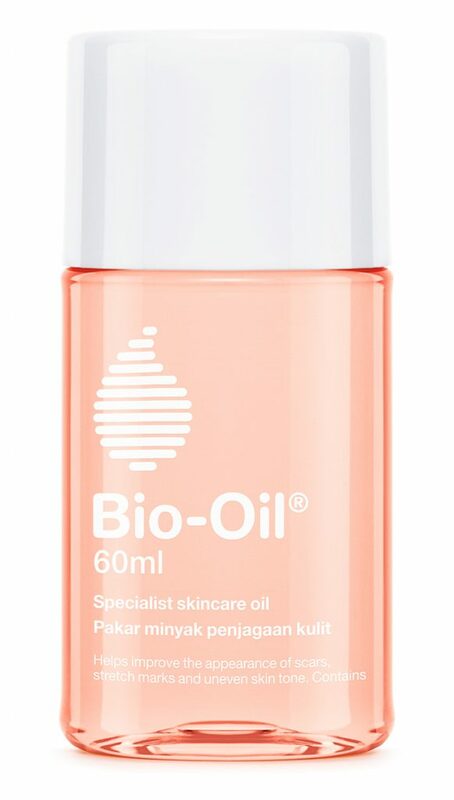 A not-so-secret remedy used around the world to lighten stretch marks and scars, Bio-Oil has long been known for its highly effective qualities that go beyond skin deep. The multi-purpose peach-tinged oil can also be used as a lip primer and massaged into the cuticles for healthier nails. “It’s a very versatile plant-based product which can be used all over the body including as a hair serum,” attests BAZAAR Beauty Award judge, Aneesha Veriah. 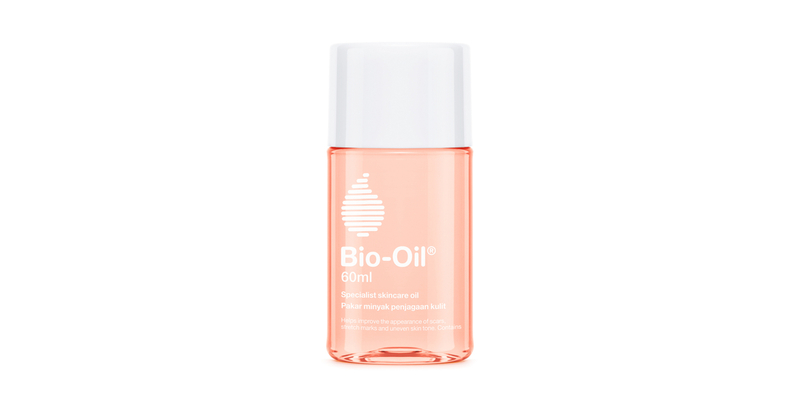 Indulge in Bio-Oil’s healing properties? Besides reducing the appearance of scars and stretch marks, there’s multiple reasons why this award-winning product is so sought after. Now in a brand-new packaging, this specialised skincare oil also evens out skin tone, and gives better skin texture. A staple that works wonders, time and time again. More than your typical oil-based moisturiser, this South African creation’s breakthrough ingredient, PurCellin Oil, gives it that lightweight texture that makes absorption into the skin so effortless. Formulated with a blend of vitamins A and E, as well as natural plant oils such as calming lavender, chamomile, calendula, and rosemary, Bio-Oil’s pleasant scent calms the body and mind, too. She’ll assume her voice as part of an anniversary performance. Inspired by otherworldly landscapes, immerse yourself in a surreal mix of nature, art, and architecture.